Home / Editor's Choice, Entertainment News, Forum and discussion, Gossip and Drama, Videos / Please help me choose which car to drive-RINGTONE brags and flaunts his guzzlers at his posh home(VIDEO). 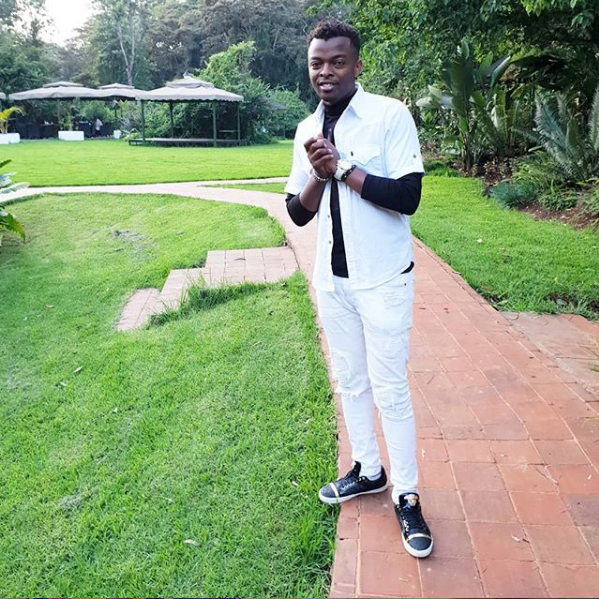 Please help me choose which car to drive-RINGTONE brags and flaunts his guzzlers at his posh home(VIDEO). 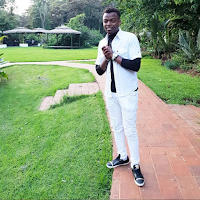 Thursday, April 4, 2019-Ringtone is one of the richest musicians in the 254. Although he doesn’t top charts or perform in major gigs, he lives large, driving some of the latest high end guzzlers. The singer posted a video at his posh home when he was about to step out and told fans to help him choose the guzzler that will take him to town. “Do I ride in a Range Rover or a XV? He bragged.